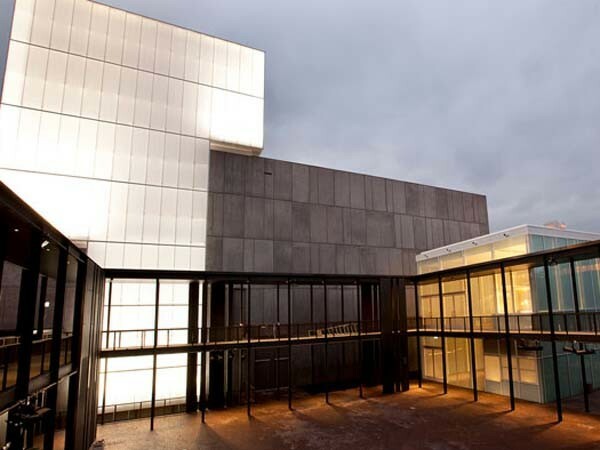 Various insulation products from CSR Bradford were specified and installed at the State Theatre Centre of WA, an award-winning performing arts venue and a defining architectural feature in Perth. Located in Northbridge in Perth, the venue, which opened in January 2011, was designed by Kerry Hill Architects with John Holland serving as the builder on the project. The facility includes the 575-seat Heath Ledger Theatre, Studio Underground, a flexible performance space capable of seating 200+, and The Courtyard, a multi-purpose outdoor space as well as public spaces, rehearsal rooms, foyers and bars. The theatre was built on a small site with the space constraints necessitating the performance spaces to be stacked on top of one another to maximise use of space. Consequently, internal acoustic insulation, as well as insulation from the surrounding busy and noisy road and rail areas was crucial to the Centre's success. Bradford insulation products were used extensively throughout the building to provide superior acoustic performance in areas such as wall panels in the main theatre, an acoustic wall around the wings, and in walls and ceiling in the service areas. Products used in the project included Bradford Supertel, Bradford Ultratel, Bradford Rockwool Fibertex 450, and Bradford partition wall batts. The Centre won the 2011 Australian Institute of Building WA awards, Professional Excellence in Building award and the 2011 Master Builders Association WA Excellence in Construction Award for Best State Government Building (Metro).